HNQO serves up an hour of sultry tech-house grooves on for the 48th edition of our Fresh Kicks mix series. One of Brazil's most highly acclaimed young stars, HNQO has already landed a residency at the famous Warung Beach Club and increased his standing abroad over the past few years through European tours and a solid catalogue of releases. 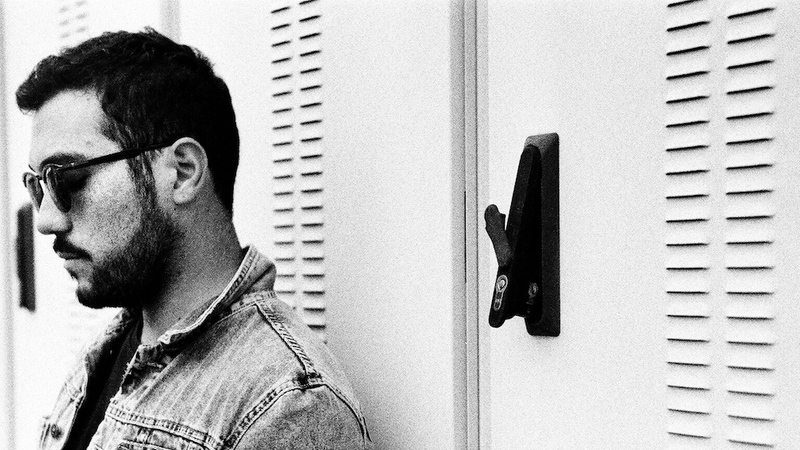 2012 saw him join Jamie Jones' Hot Creations label with two-tracker 'Point Of View', before delivering a track for DFTD in 2014 and continuing to drop via his own Playperview imprint. Returning last month with his debut album 'The Old Door' — out now on DOC Records — HNQO showcased his eclectic tastes through 10 off-kilter cuts ranging from moody techno to roaring tech-house and melacholic electronica. Through use of strings, keys and organic percussion alongside raw synth textures, the Brazilian creates a body of work which is both highly musical and experimental. Pick up a copy of 'The Old Door' here and check out his Fresh Kicks at the bottom of the page. "I had won the lottery and could buy any studio gear I wanted." Favourite album of all time? "I haven't found it just yet." Who would you most like to play back-to-back with? One of them has a blank mail letter. (Laughs) Yeah not funny, I'm terrible with jokes!" Want more music from up-and-coming artists? Check out Fresh Kicks 47 with Ganesa.